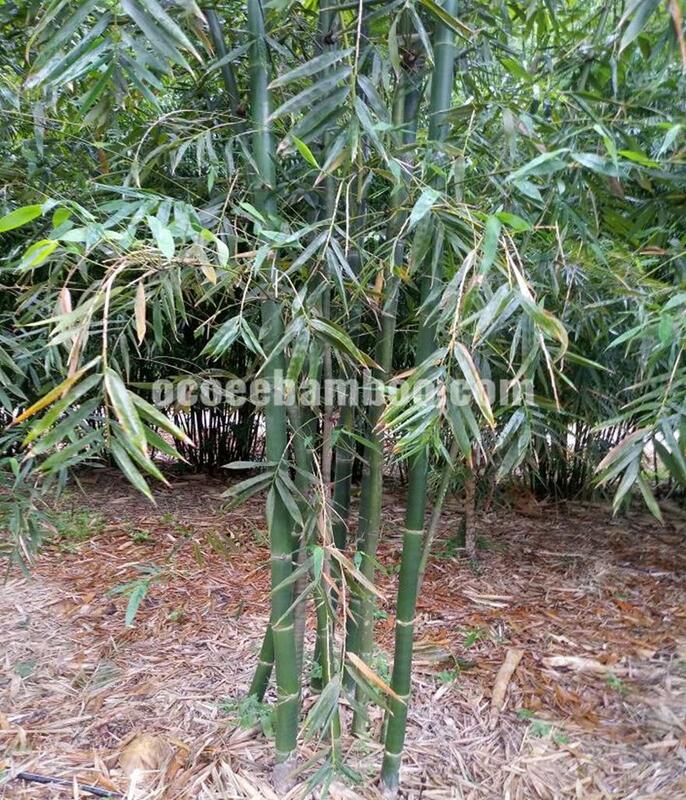 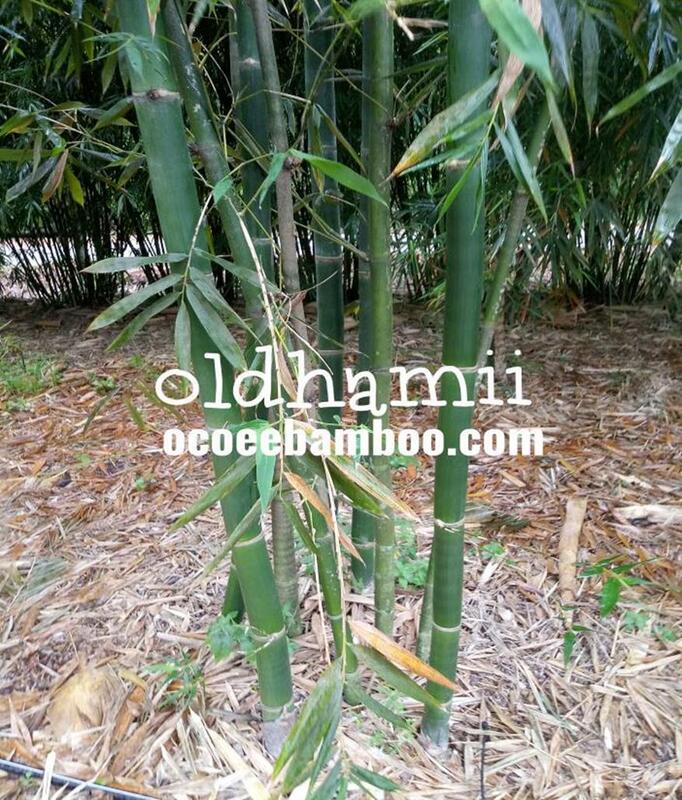 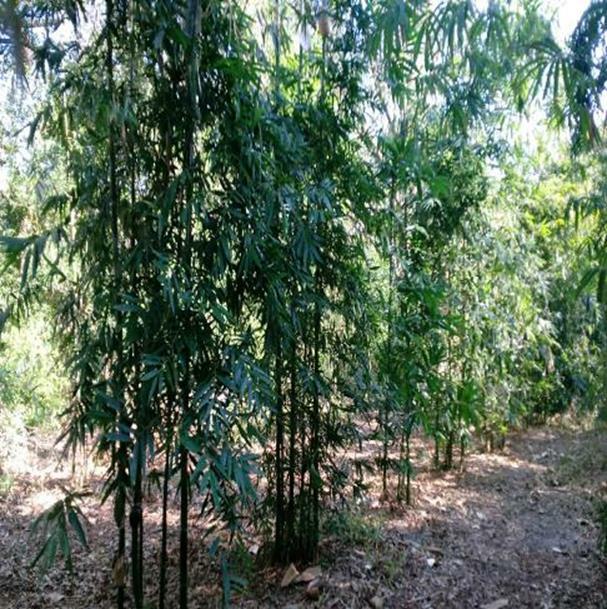 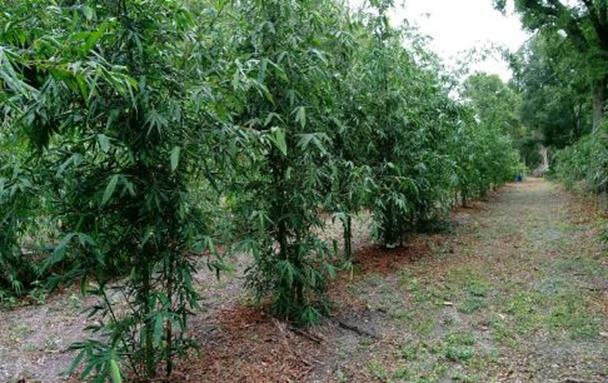 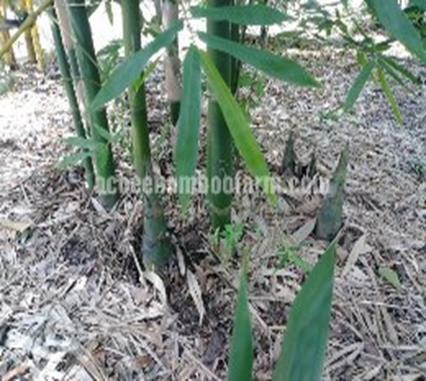 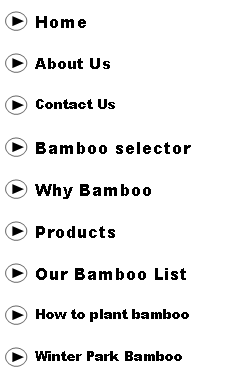 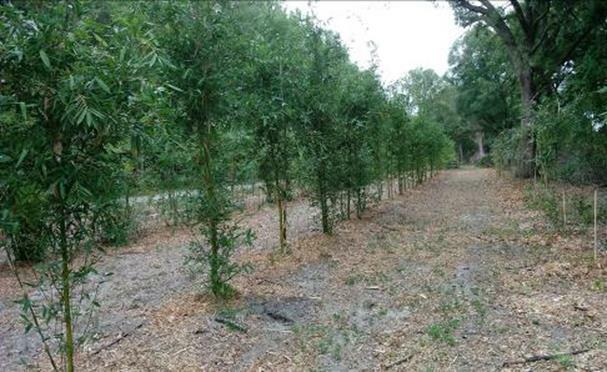 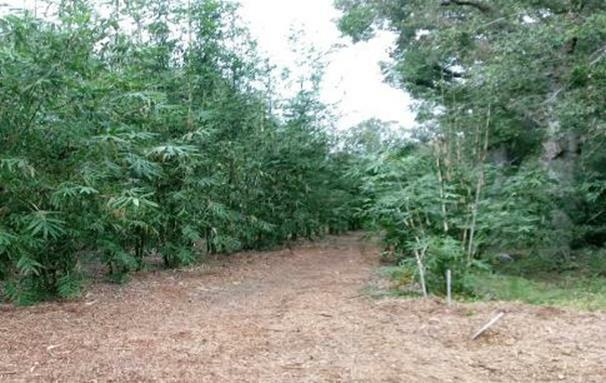 Oldhamii is a giant timber bamboo with culms 4” in diameter reaching 50-60 ft great for elegant hedge to block 2 story houses or an ornamental center piece. 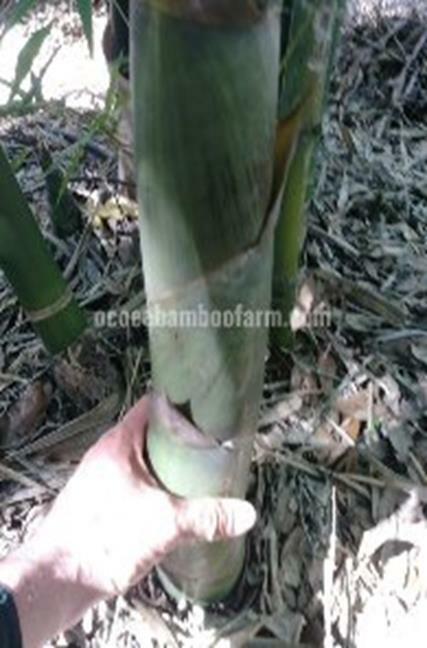 Clumping non invasive variety that shows its culms. 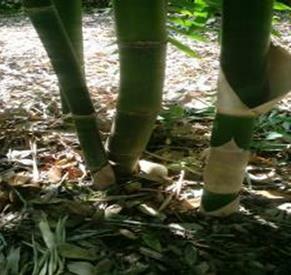 This plant…..